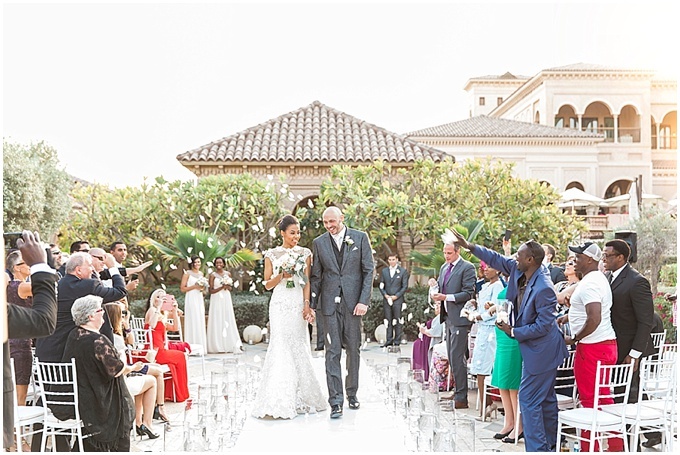 Back in November 2014 I met Matt, a groom with a warm heart and a vision for a ‘wow’ wedding. This guy was getting so into the wedding that he even dragged his best friends (male best friends) to Dragon Mart on a hunt for vases, candles and anything that seemed wedding appropriate. He then realised that he needed some help, someone to put his vision into life and execute on the day. Really… did he think he and his best men would be putting out candles on the day of his wedding? Erm, no. But I do admire his ambition. I met Matt before I met Ezra. The bride, Ezra was busy with work and hadn’t quite got the ‘wedding bug’ like Matt had. After a coffee, a few emails and a site visit with Ezra I was booked up and ready to ‘wow’ them with my design ideas. 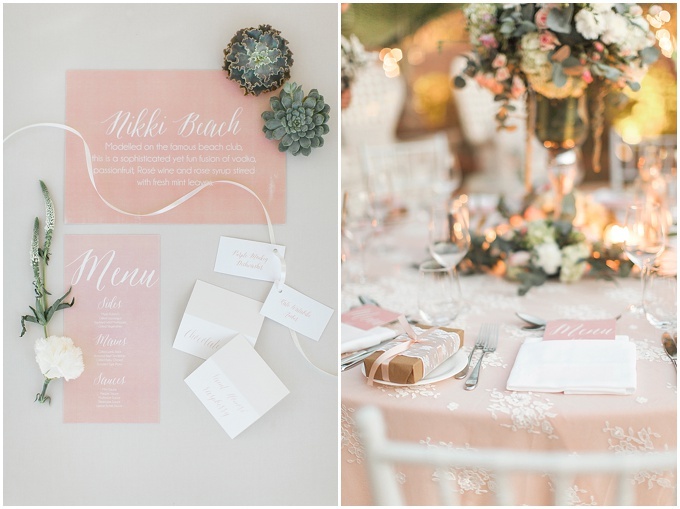 The colour theme had been confirmed and we worked around soft peach, white and lace details. I imagined an enchanted garden.. something very romantic and whimsical. The venue; One and Only, Palm Jumeirah was perfect for what I had in mind. So without any questions, they let me plan and style their wedding. I prepared a sample setup for the centerpiece with my florist; Vintage Bloom and I showed them fabric samples for the peach linen. Apart from that the rest of the decor was described by mood boards and pictures over whats app. The best thing they did was to let me have creative freedom. They let me do ‘my thing’ and they TRUSTED me with their wedding. I had the final say when making last minute decisions and I even hand made their wedding favors two days before the wedding. The same thing goes with the photographer. Maria Sundin was booked long before I was to booked to style their wedding, and again on the day they trusted Maria and they let her do her thing. The results… well, thanks to Maria’s very talented photography skills we came away with a very happy bride and groom and a collection of stunning photos of the wedding day. 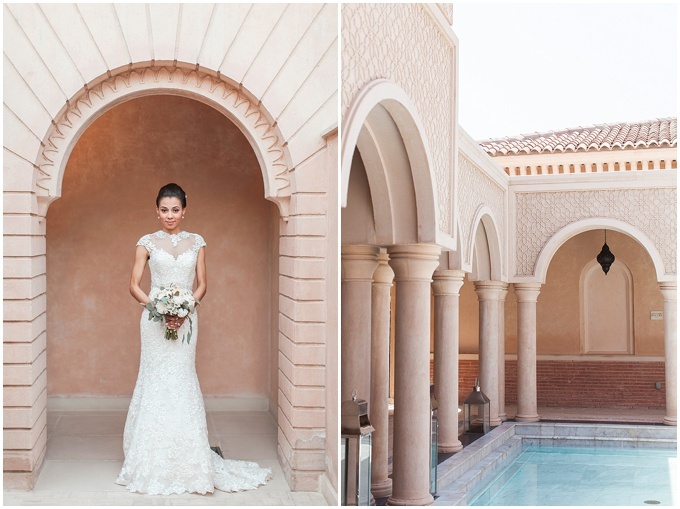 Bride Ezra looks like a model in her wedding dress and the gorgeous accessories were created by B at Moirai Style. So basically what I’m trying to say is TRUST your vendors. You’ve booked them because you liked their work and hopefully you’ve done a enough research to know that they have a good reputation.. so relax and trust them and enjoy your wedding. Let us creative lot do our thing 😉 and WOW you in our own way. 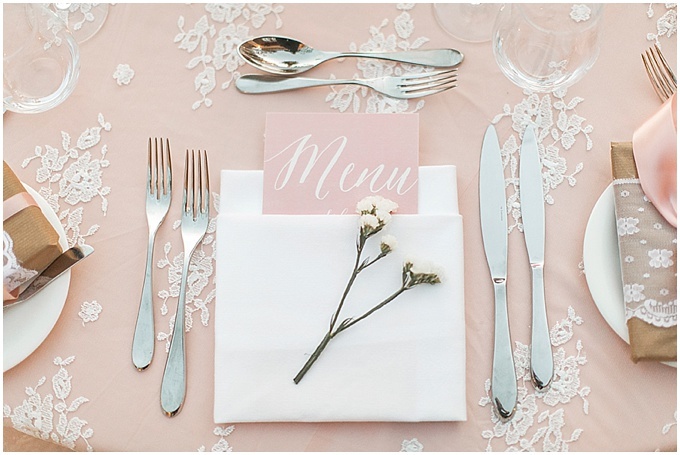 If you need help organising the decor at your wedding please drop me an email at joelle@mylovelywedding.com. I can put you in touch with some fabulous vendors or maybe help you style your big day. You can also visit www.lovelystyling.com for more info. You can also check out my brand new vendor directory for locally based vendors in the UAE. P.S Matt & Ezra’s lovely wedding feature will be on the blog next week!